Hi! I’m a creative leader in Washington DC with experience managing large digital and branding projects. I’m an award-winning designer who has had a burning passion for the web since I made my first Geocities website in the mid 90’s (I was using GIFs before they were cool). I excel at bringing clients ideas to life. I often partner with my friend John Velasco on digital projects. 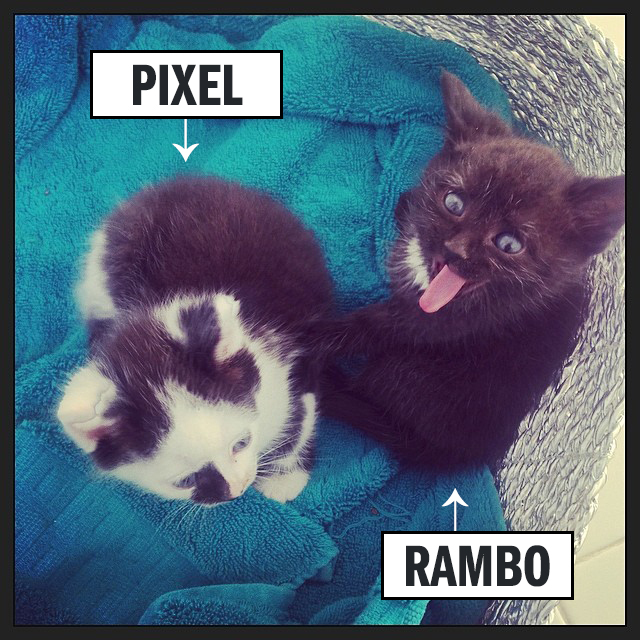 I have 2 cats, Pixel and Rambo. Aren’t they precious?